Protect yourself from internet outages and computer failures. With 100% up-time guarantee & low latency powerful trading servers. 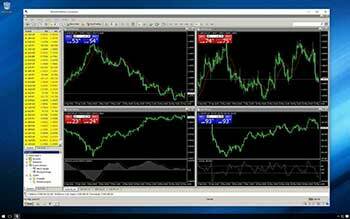 It's critical your expert advisors and trading robots perform their tasks without a hiccup. That's why we never share your resources on our servers. This means you get exactly what you pay for! Furthermore, we make sure you're as close to your brokers server as possible, so you can execute your trades at lightning speeds. Colocated at different Equinix Datacenters around the world. 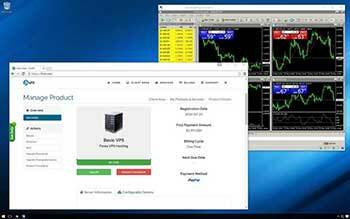 Get Forex VPS hosted at Equinix NY2, NY4, LD4, LD5 and others. 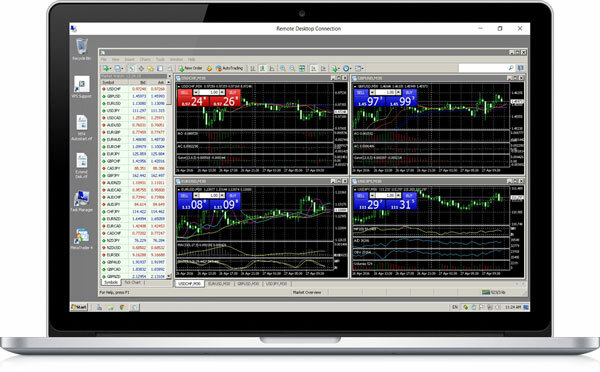 We're experts with MetaTrader 4 (MT4), NinjaTrader, TradeStation and much more. If you need help, we're here for you. Securing your private information is critical to us. Our Forex VPS are highly secure and 100% private. We ensure that you always have dedicated VPS resources. You can run the most sophisticated EA's without any issues. Fast order execution means you have a better chance of getting your order filled in front of other traders who are competing for the same price. Fast execution means more pips and this is the reason traders around the world trust FXVM for their high frequency trading needs. Our Remote Desktop Connection (RDP) software offers fast and secure access to your FXVM VPS from your Laptop, Desktop, Smart Phone or Tablet. 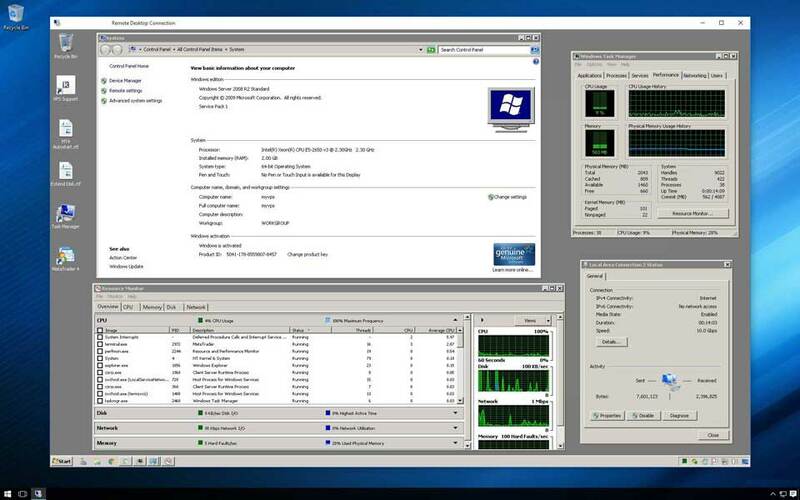 Our clients maintain total control of their server at all times. Whether they want to reboot, restart or upgrade resources, it can all be done from an intuitive client control panel right on their browser. 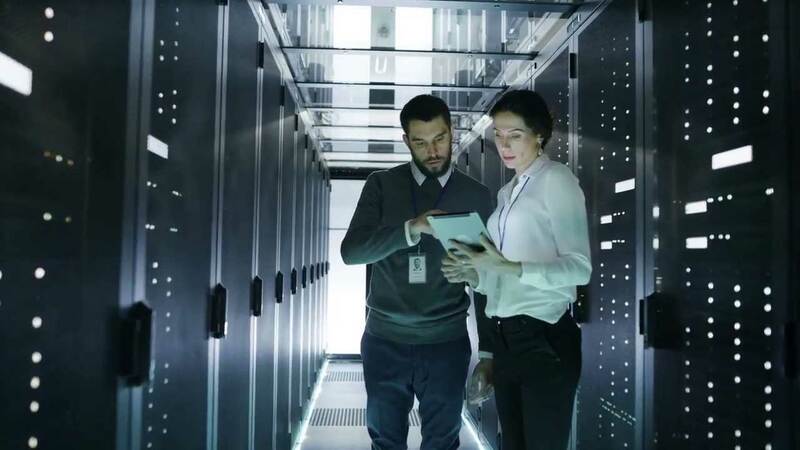 Be connected 24x7.Optimized network infrastructure.